In ancient Irish lore, the Hill of Tara was the place kings were anointed and from where, in some tellings, they ruled. Today, the area surrounding the Hill of Tara—the Mid-East Region—is looking to anoint the next generation of Irish scaleups. The region, comprised of Counties Meath, Kildare, and Wicklow, is teeming with entrepreneurial energy and efforts to help startups grow. The Mid-East Region may still be considered by some to be a bedroom community of Dublin, where costs of living have risen rapidly since the housing bust a decade ago. Dublin is also the startup ecosystem best known outside Ireland. Yet the Mid-East Region offers more than a high standard of living and easy access to Dublin: it boasts a startup ecosystem that the rest of the world should know about. We are delighted to include the Mid-East Region as a new Member of Startup Genome's global ecosystem network. If you’re a founder or startup executive in the Mid-East Region, you can help us tell the story by completing our survey, which is only live for a few more days. So why is the Mid-East Region a great place to do a startup? And what makes it an attractive place for founders and startups from elsewhere? 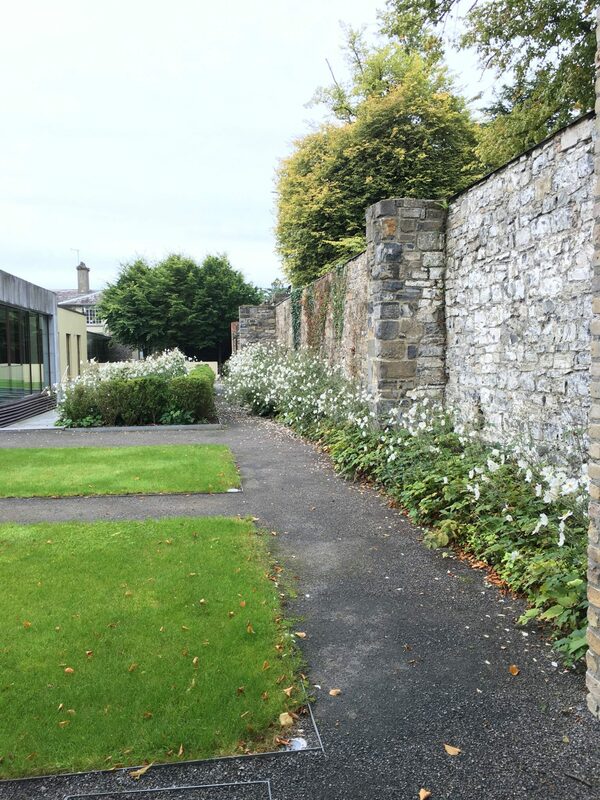 Talent: I’m biased, because I was fortunate enough to spend a semester at Maynooth University in County Kildare, but the region offers ample talent, both young and experienced. Maynooth University itself hosts the Hamilton Institute, a world-leading research unit with a focus on drones, A.I. and robotics. Nearby, in the lovely community of Leixlip, is one of Intel's largest facilities. The company collaborates with Maynooth University on the Innovation Value Institute, and more generally serves as a large collection of talent for regional startups. Other multinationals, including Facebook, have large operations in Meath and Wicklow. Food and Drink: All of these talented people need sustenance, and lucky for them the Mid-East Region excels in high-quality innovation on this front. Not only did one of the largest European food manufacturers (Tayto) start in Meath but also successful entrepreneurs have re-invested in the region. The entrepreneurs behind the Gleeson Group (since purchased) have established the Boann Distillery (also in Meath), which I had the pleasure of touring a few years ago. More generally, the Boyne Valley Food Innovation District (BVFID) was created to help local food companies start and expand to global markets. The food sector in Ireland is already globally leading, and while the Mid-East Region is a hub, the BVFID aims to fully capitalize on local strengths. We expect there to be many more scaleups as a result of this effort. Strategy and Support: Lots of places have strong collections of talent and, perhaps, delicious food and drink options. What really distinguishes the Mid-East Region is the local and regional leadership dedicated to making its startup ecosystem vibrant. Nobody is resting on the laurels of the multinationals that have been here for several years. No one is satisfied with simply being the Dublin suburbs. Led by Gary O'Meara, Damien English, and too many others to mention, public and private leaders in the Mid-East Region know that the jobs of the future will be created by new companies started today. And, that there is not a moment to lose in investing in a support system for those startups. You can help, too, by taking our survey. Why? Because that provides the information by which we are able to tell your ecosystem's story in the 2019 Global Startup Ecosystem Report.